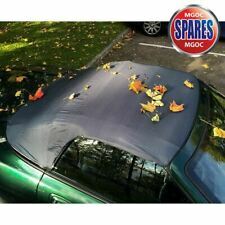 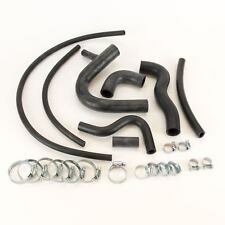 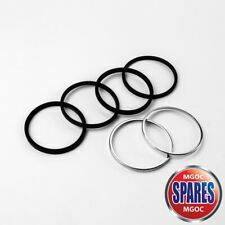 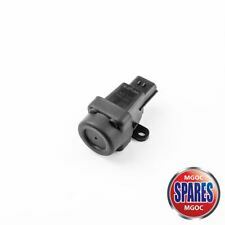 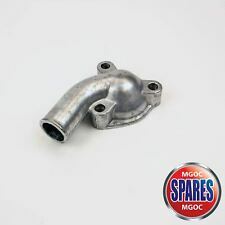 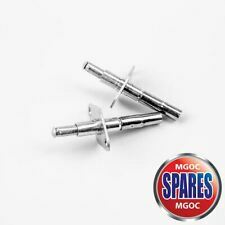 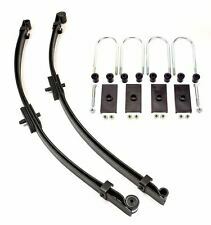 MGOC Spares is the largest dedicated supplier of MG Spares & Accessories for MGA, MGB, MGC, MGBV8, Midget, MGF & MGTF models. 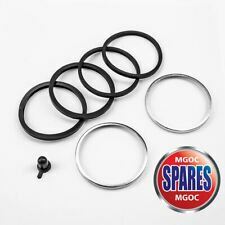 Serving MG owners worldwide since the 1970's and providing unrivalled expertise, great service & excellent value. 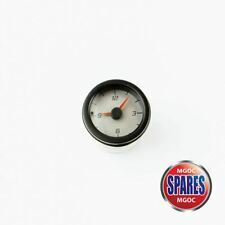 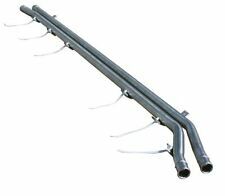 Our eBay listings are just the tip of the iceberg with our full range of over 30,000 parts lines available to order by phone on +44 (0) 1954 230928 or online www.mgocspares.co.uk for delivery to your home, office or workshop.